We challenge you to find something we can’t handle! 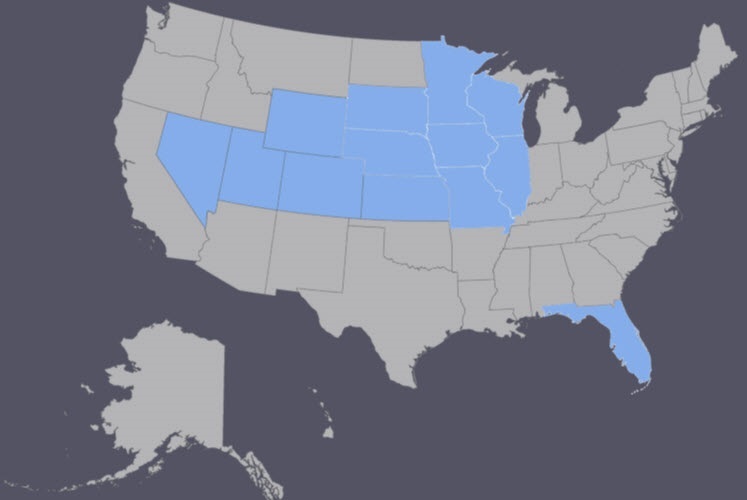 We are licensed to do engineering design in the highlighted states below, and with a 45-day notice, several of us can obtain licenses within most states. If our team can be of service, please let us know! Contact Stacy.